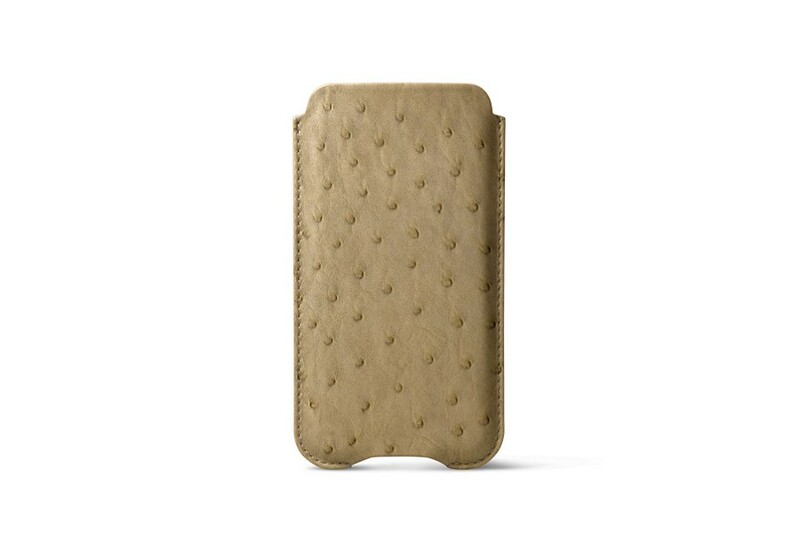 Crafted in genuine full-grain leather, this iPhone XS protection case is perfect for those who use their phone frequently. 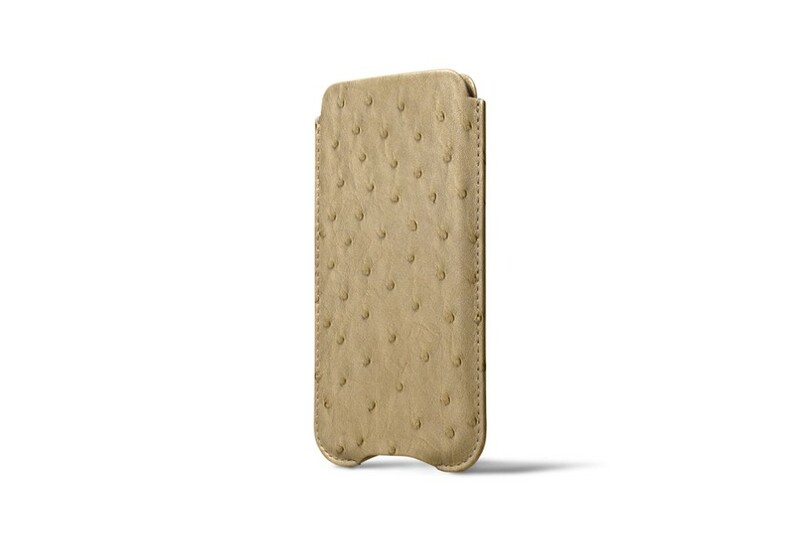 Available in several colours, this case for iPhone XS has a microfiber lining that protects the touch screen from scratches. Beyond the aesthetic side of this case we offer a wide range of customisation that matches the shapes of this beautiful smartphone. 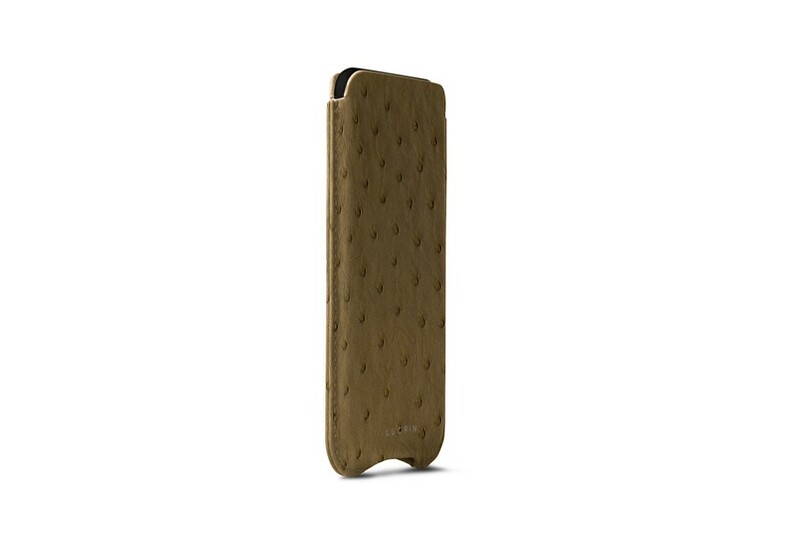 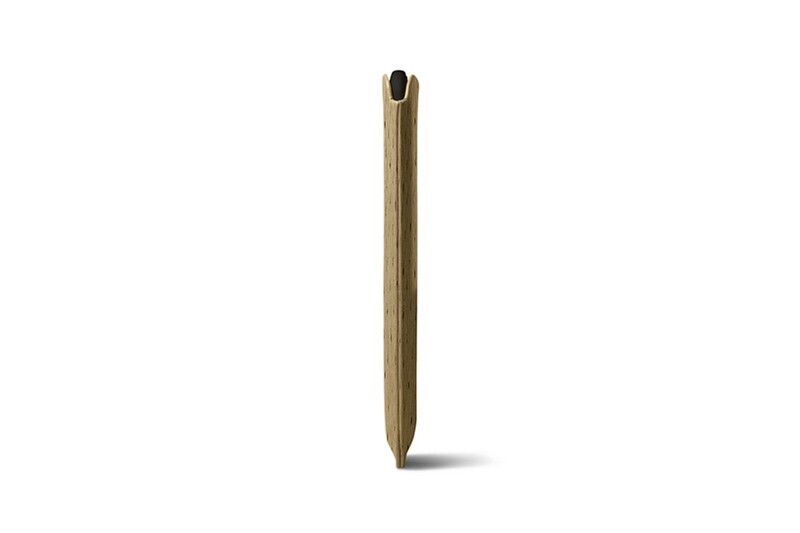 Lucrin has added a notch or lower opening to push the phone up - easy extraction guaranteed. 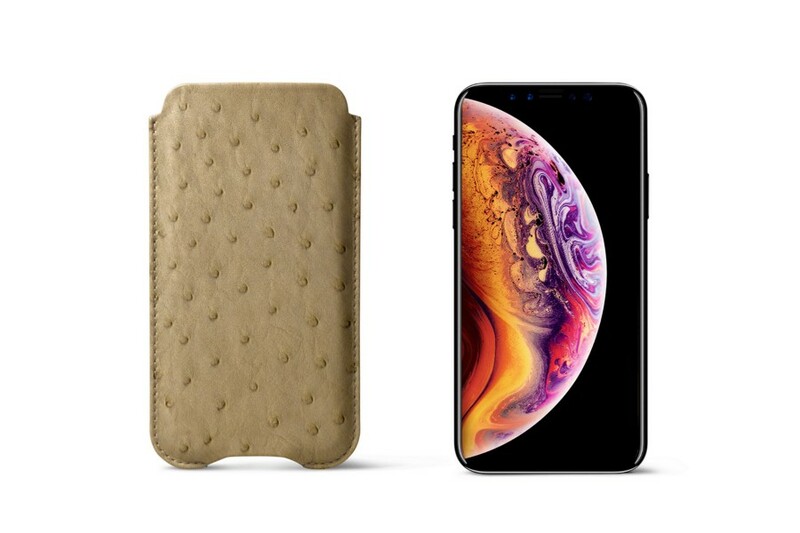 You can also plug in your headphones or charger, while keeping the iPhone XS perfectly protected in its leather case.